Information on availability will be posted here in due course. 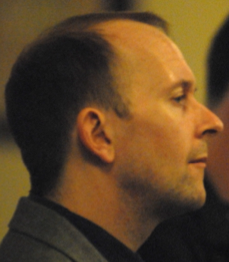 Society member Alan Forshaw is giving a talk to the Salisbury Recorded Music Society on Monday 4th March at 7:30pm, in Salisbury, UK. Further details are available here. 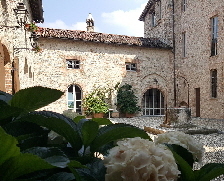 On the 17th of June 2017, the first Alkan Award for piano virtuosity took place at the Castello di Castano, Agazzano in Italy. A report of the event will be published in the next issue of the Society Bulletin. 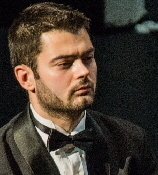 The winner of the Alkan award was Raffaelo Battiloro (pictured right), and his recital included Le Festin d’Esope (op.39/12). 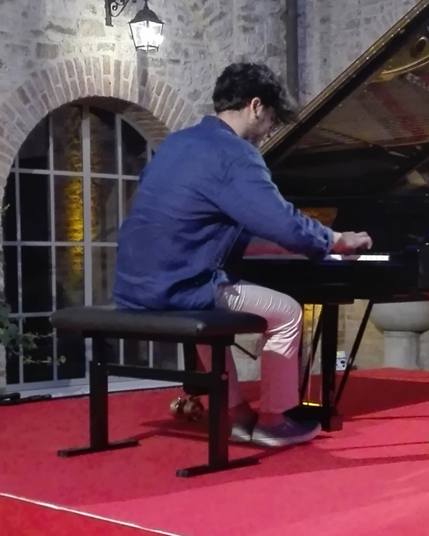 The performance can be heared here (scroll down to video entitled “Serata Premio Alkan 2017”). 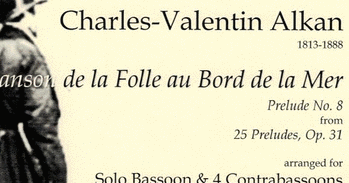 Vincenzo Maltempo, the patron of the event, played Comme le vent and the Symphonie from op.39 at the same event. 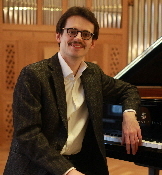 Society chairman Mark Viner is performing Alkan, Chopin, Liszt and Thalberg at the Wigmore Hall, London, on Friday 2nd March. Society members are eligible to receive a “two for one” ticket discount for the event. If you have not received details already, please contact the Treasurer. 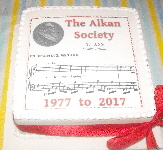 On 18th January 1977 four enthusiasts met with Ronald Smith to discuss the possibility of establishing an Alkan Society; this led to an inaugural meeting on 18th May 1977. At the Joint Societies Dinner Recital, on 17th January 2017, our ruby anniversary was celebrated with the cutting of a specially-designed cake. 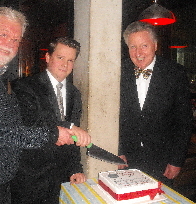 President Leslie Howard, Chair Mark Viner and founding member Peter Hick are pictured wielding the knife. For more details, see Bulletin 94. 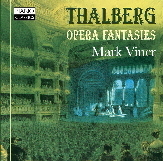 The CD is available on Amazon (search for Meyerbeer) and from the Netherlands via TRPTK. 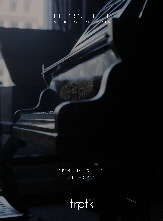 Note that the CD is currently only available from Japan. 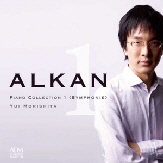 It may be purchased from www.amazon.jp (type “Morishita Alkan” into search box and follow links). 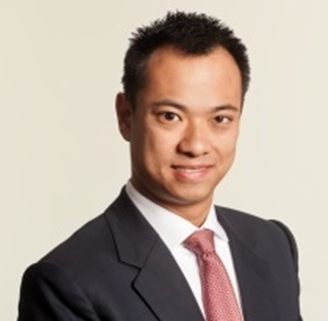 At the Society recital on 6 July, we heard outstanding performances of the Symphonie for solo piano (op.39, nos 4-7) played by Cowley Fu and the Concerto for solo piano (op.39, nos 8-10) played by Paul Wee. Paul Wee’s performance is available on Youtube. 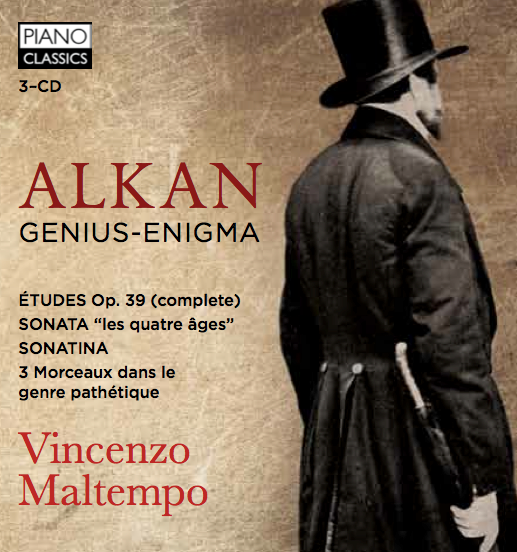 Society member and composer Brian Inglis’ Concerto for Piano Solo (Homage to Alkan) – completed for Alkan’s bicentenary in 2013 – has been published by Composers Edition and is available here. 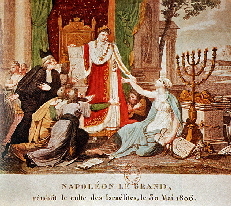 A performance by Gabriel Keen can be heard here. 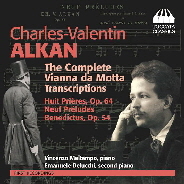 Eagle-eared members may note brief quotations at the outset from Op39 Symphony (first movement coda) and Scherzo Diabolico (trio); more subtle allusions to Alkanian tropes are also apparent. Note that the CD is currently only available from Japan. It may be purchased from www.amazon.jp (type Yui Morishita into search box and follow links). Individual tracks also available via iTunes. 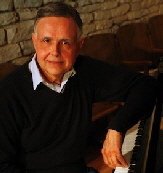 Michael Rose performs the Concerto for solo piano (op 39, nos 8-10), together with En Rhythme Molossique (op 39 no 2), Allegro Barbaro (op.35, no 5) and other works. 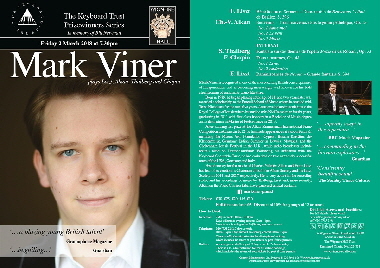 The CD is published by the performer and is available via Amazon and CD Baby. 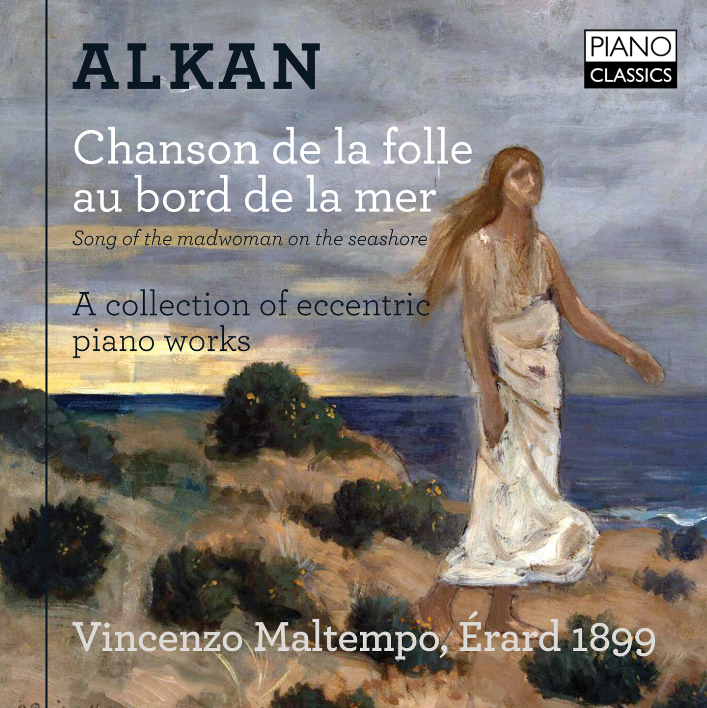 We are saddened to report the death of the composer and pianist Roger Smalley, an Honorary Vice-President of the Society and a great enthusiast and promoter of Alkan's works. 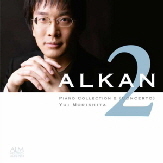 As well as being a major supporter of and contributor to the Society in its early days, Roger arranged many of Alkan's works to broaden their appeal, including the Benedictus (op.54) and Impromptu (op.69) for piano duo, and some of the Esquisses for brass and for string quartet. 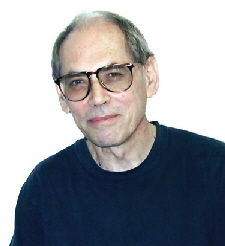 Roger, who lived in Australia for the last 20 years, died in Sydney on 18 August. This Naxos Deutschland CD, “O Crux”, performed by the Vienna Chamber Choir and Michael Grohotolsky, includes works by 14 composers, including Alkan. 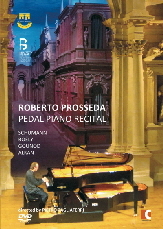 Roberto Prossedo (p�dalier, or pedal piano) performs works by Alkan, Bo�ly, Gounod and Schumann. This recital announcement, published in the Elmira Morning Telegram of October 19, 1919, has recently come to the attention of the Society. 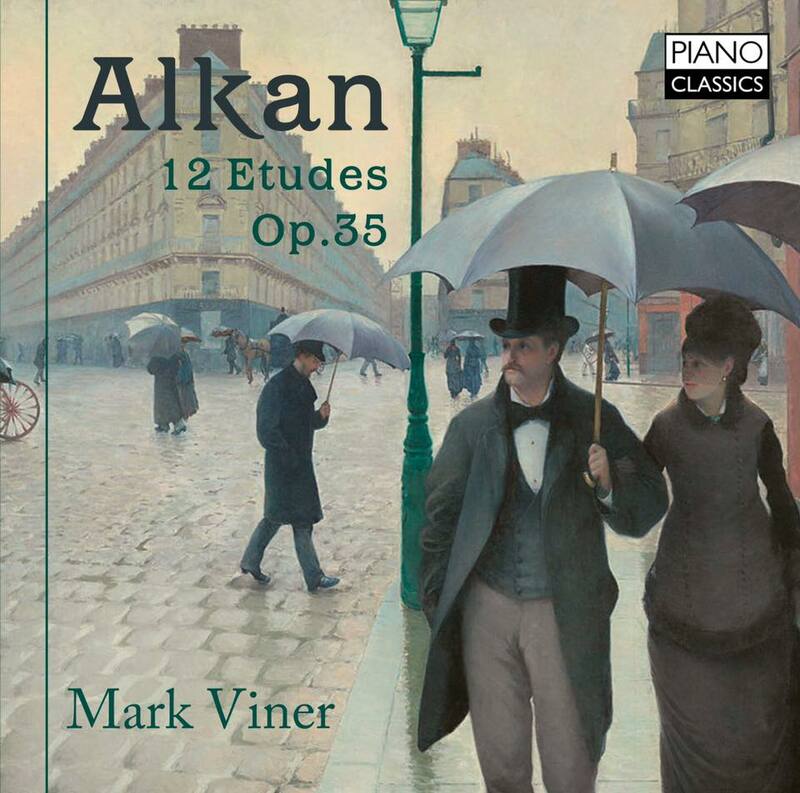 The programme includes Alkan’s Marche Fun�bre (op 26). See the full newspaper page for the context of the announcement. Thanks to Donald Wagner for drawing this announcement to the attention of the Society. 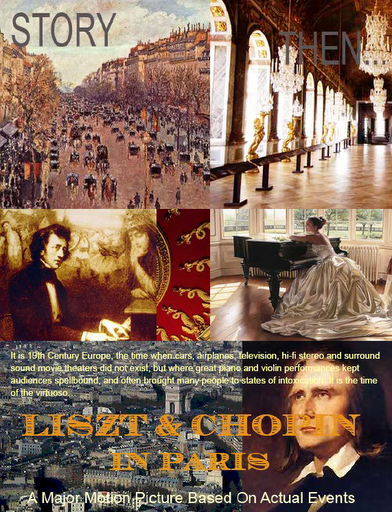 A unique opportunity for budding thespians to portray Alkan or others in Liszt and Chopin’s Parisian circle. See the call for applications and details of the proposed film. 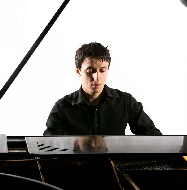 Two workshops taking a close look at the musical relationships between Alkan and his two contemporaries, Liszt and Chopin. 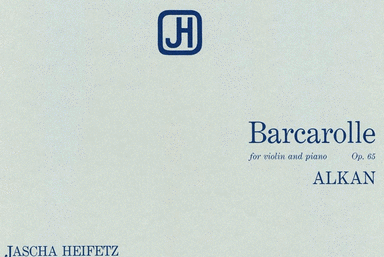 The following have accepted Honorary Membership of the Alkan Society, offered in recognition of their advocacy and dedication in promoting Alkan and his compositions. 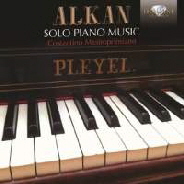 Two-day workshop, dedicated to the personality of Alkan as a brilliant pianist and composer, providing insight into his person, his composing technique and his influences on piano virtuosity. Craters on Mercury are named after well-known literary, graphic, or musical artists. The International AstronomicaI Union is currently looking for names for five recently discovered craters on Mercury. The public has been invited to submit suggestions for names. 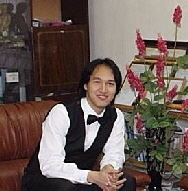 Members and friends of the Society are invited to nominate “Alkan” as a potential name: click here for details. Nominations must be made by 15 January.